Canaan’s service to transfer MiniDisc to PC makes use of all advantages of digitization, all processing is digital. 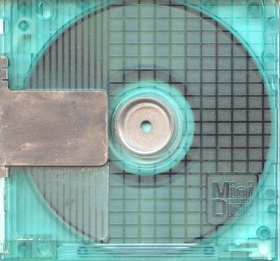 The digitally encoded audio signal on a MiniDisc has traditionally been data-compressed using the ATRAC format (Adaptive TRansform Acoustic Coding). This is in fact a ‘psychoacoustic’ data reduction system. It omits some of the musical content. It is claimed by Sony that the content that is omitted is inaudible anyway. Some original sounds have been known to defeat ATRAC which introduces (typically) a crackle or whistle onto the data stream. Canaan’s service to transfer MiniDisc to PC makes use of all advantages of ATRAC, all processing is digital. 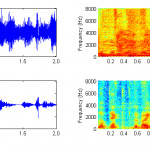 Sony’s ATRAC codec differs from uncompressed PCM in that it is a psychoacoustic lossy audio data reduction scheme and is such that the recorded signal does not require decompression on replay. Although it is intended that the reproduced signal may sound nearly identical to the original as far as the listener is concerned, it differs sufficiently that listening on a high quality audio system will betray the difference (other true compression schemes generally share this characteristic to a greater or lesser degree). The latest versions of Sony’s ATRAC are ATRAC3 and ATRAC3plus, both of which are true lossy compression schemes and both require decompression on replay. Original ATRAC3 at 132 kbit/s (also known as ATRAC-LP2 mode) is the format that used to be used by Sony’s Connect audio download store (now defunct). ATRAC3plus was not used in order to retain backwards compatibility with earlier NetMD players.Canaan’s service to transfer MiniDisc to PC makes use of all advantages of ATRAC, all processing is digital. In MiniDisc’s latest progression, Hi-MD, uncompressed CD-quality linear PCM audio recording and playback is offered, placing Hi-MD on a par with CD-quality audio. Hi-MD also supports both ATRAC3 and ATRAC3plus in varying bitrates, but not the original ATRAC. Canaan’s service to transfer MiniDisc to PC makes use of all advantages of ATRAC, all processing is digital. 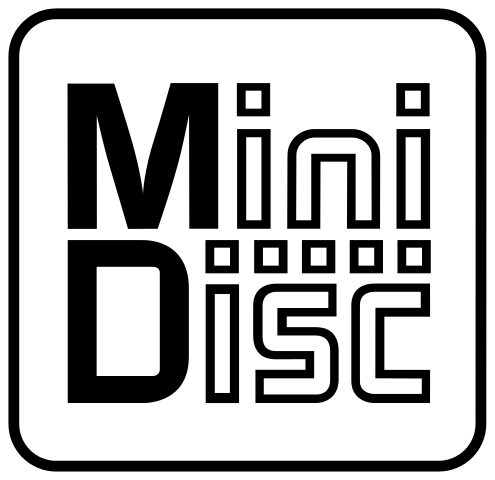 The MiniDisc (MD) is an obsolete magneto-optical disc-based data storage device for 74 minutes and, later, 80 minutes, of digitized audio or 1 gigabyte of Hi-MD data. 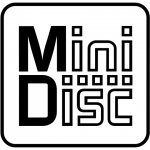 Due to the nature of the work, the running time of a MiniDisc will not be known on most orders until after the work in complete, only minimum payment is required which is $34.99 if this is the case. SKU: n/a. 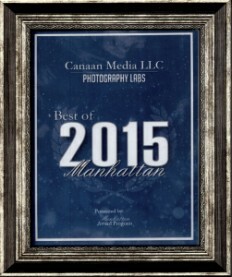 Category: Audio Digitization. Tag: Transfer MiniDisc to PC.